California is sliding into the abyss of totalitarian rule. A bill proposed in California would make the distribution of plastic straws illegal unless requested by a patron, with up to a $1,000 fine and jail time. Now they’re monitoring toilet flushes and showers. What’s next? Only allowing people to use one square of toilet paper per use just as Sheryl Crow used to push? Back in 2007, far left singer Sheryl Crow wanted to control how much toilet paper people use. “One square per restroom visit, except, of course, on those pesky occasions where two to three could be required,” said Sheryl Crow. The left wants to bring us back to the dark ages. They will bring greater human misery to the masses claiming it is helping the environment. 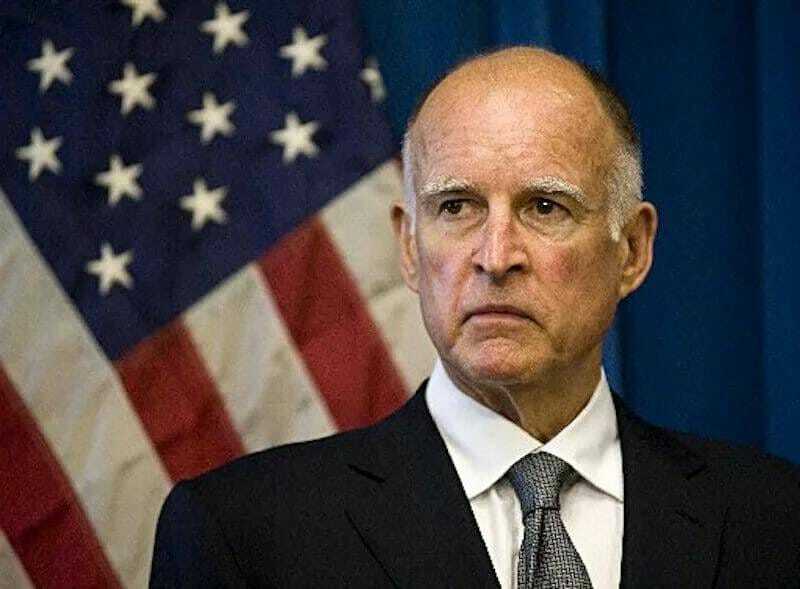 Jerry Brown is more interested in monitoring how many times the people of California flush their toilets than he is monitoring the US-Mexico border where MS-13 gang members, drug cartels and illegals are spilling over into his state. Let that sink in.